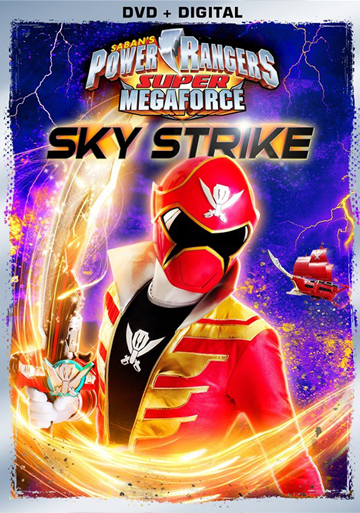 The longest running and most-watched kids action series in television history continues with Power Rangers Super Megaforce: Sky Strike arriving on DVD (plus Digital), Digital HD and On Demand June 9th from Lionsgate Home Entertainment. In these five action packed episodes, the iconic Power Rangers, Troy, Noah, Emma, Jake and Orion must work together to save the world when Vrak returns to annihilate our planet. The Power Rangers Super Megaforce: Sky Strike DVD. 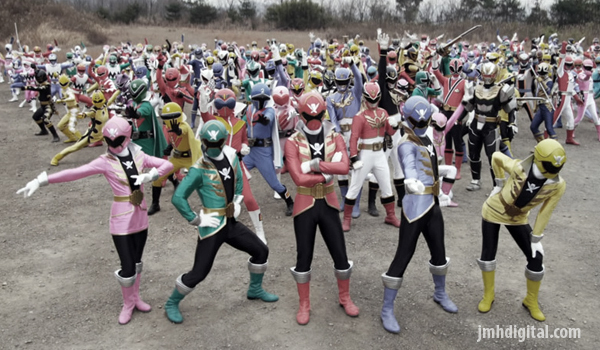 Good Lordy... how many are there of these Power Rangers!